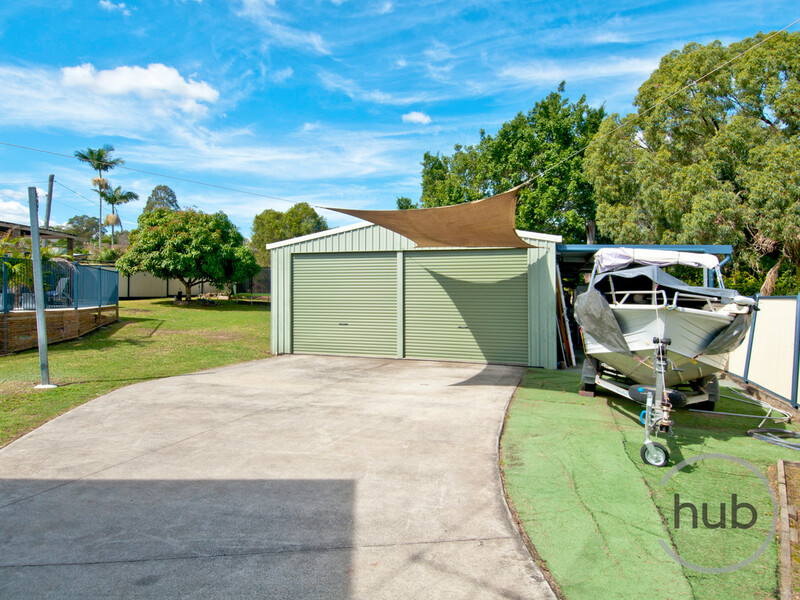 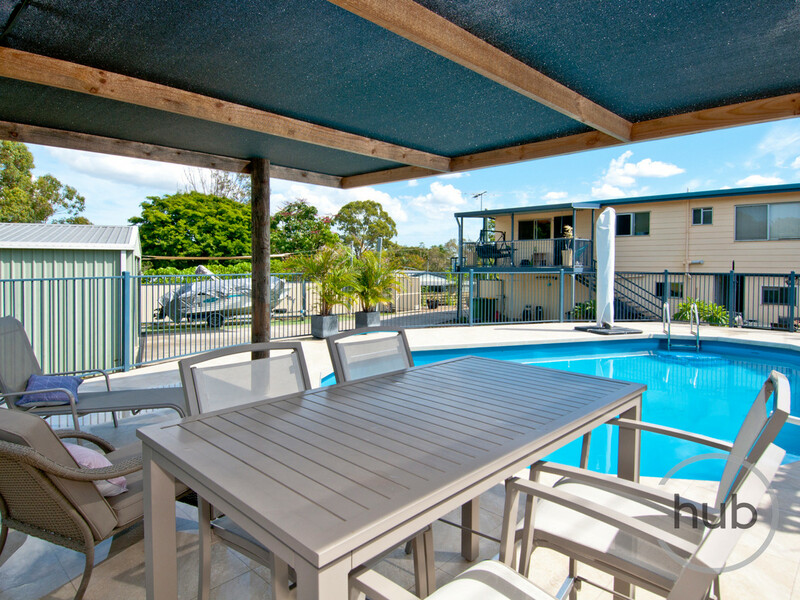 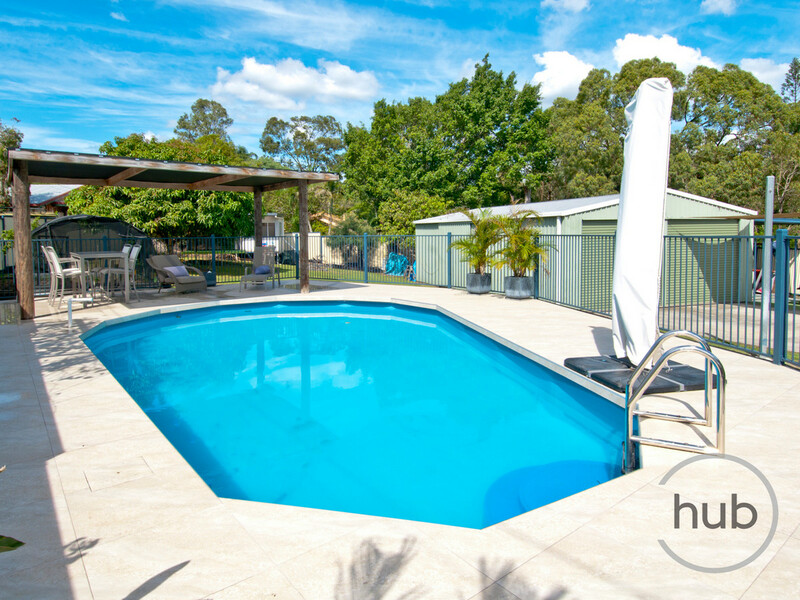 1,260sqm Block, Shed and Pool! 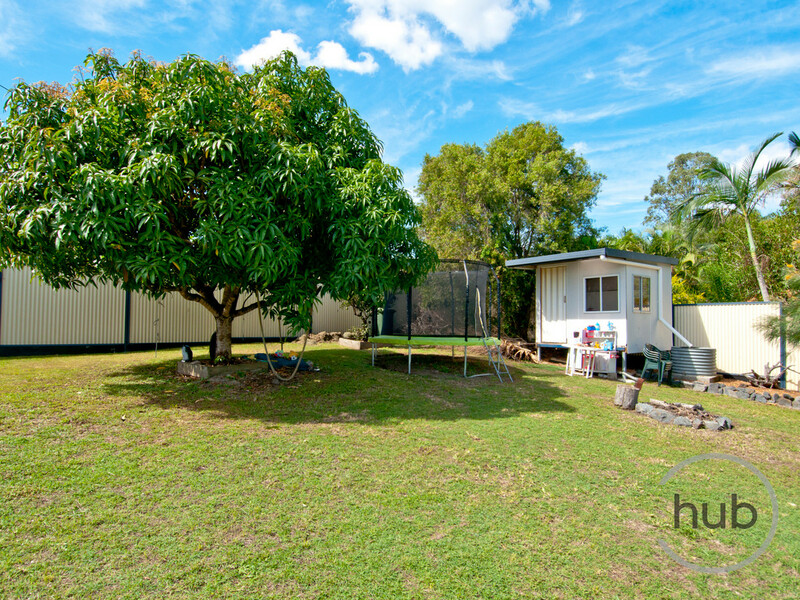 Room for the kids, pets and all the extra toys! 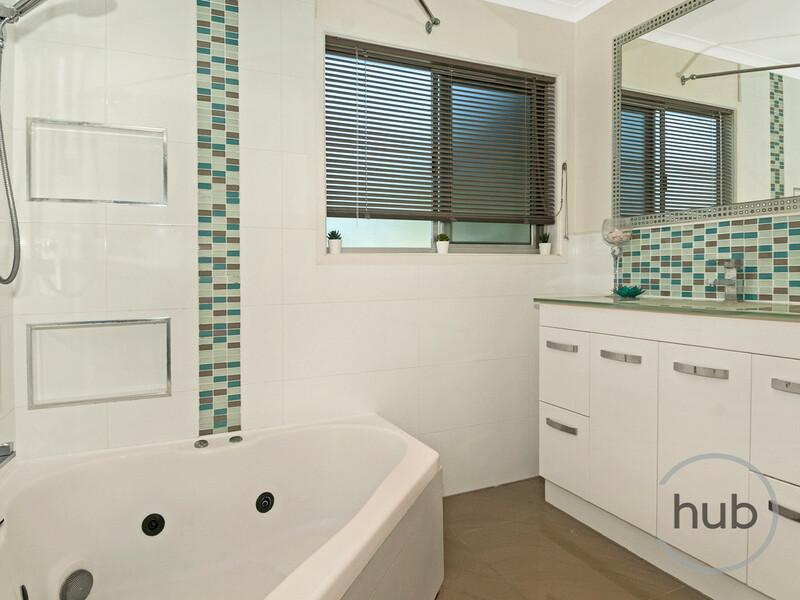 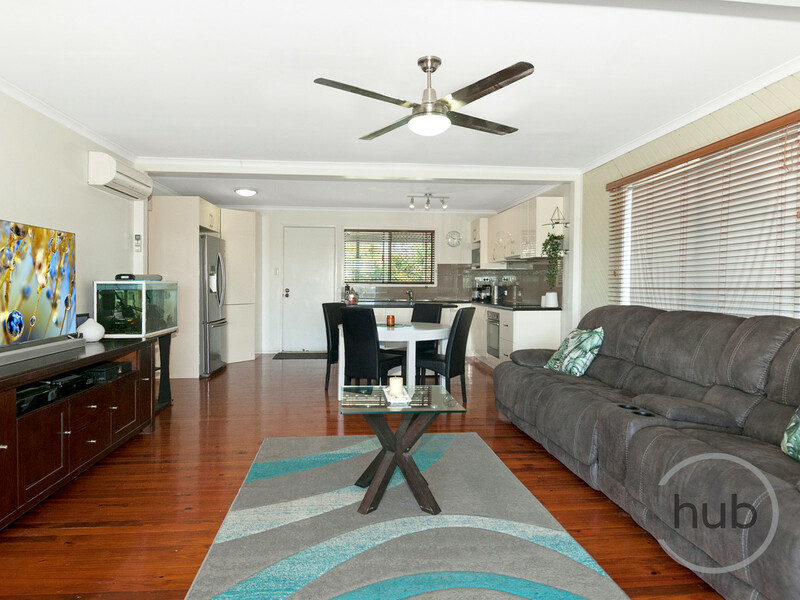 Highset on a 1,260sqm block you will love the ample space this breezy home offers. 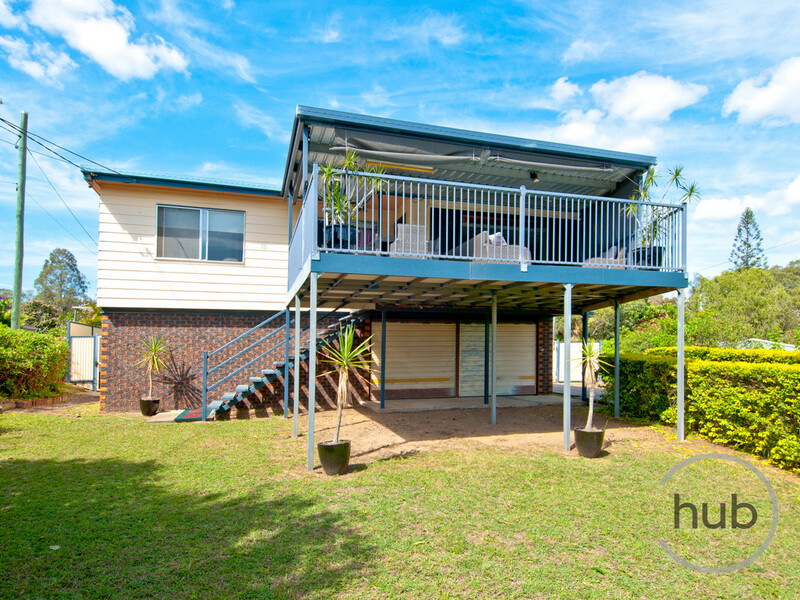 Decks at the front and rear of the home offer natural air flow throughout and a beautiful outlook for entertaining or relaxing. 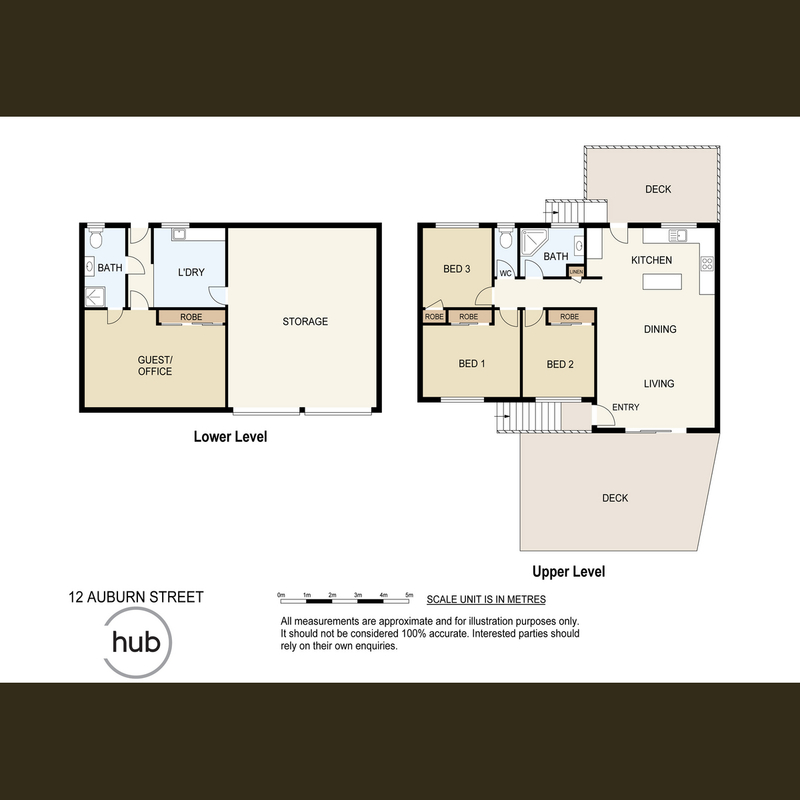 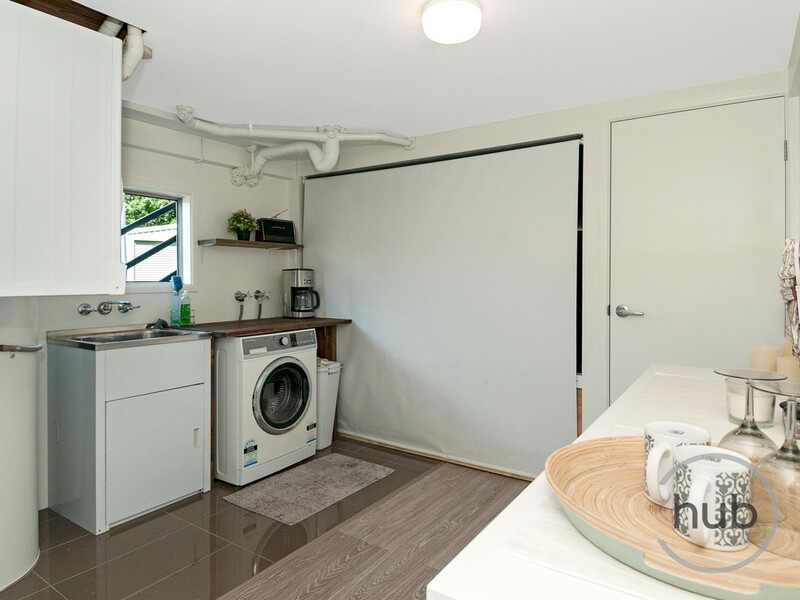 The main living is on the upper level, with downstairs offering a multi use space, bathroom, storage and laundry. 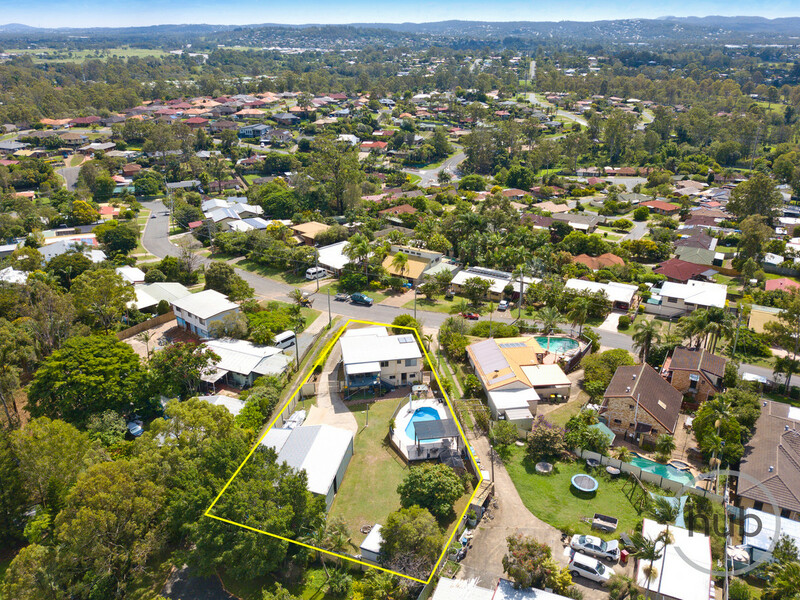 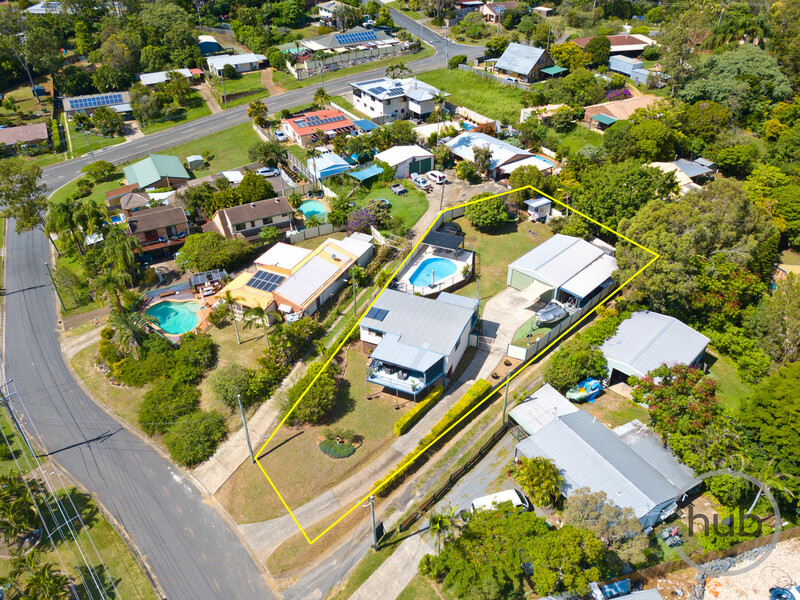 Edens Landing is situated between Brisbane and the Gold Coast. 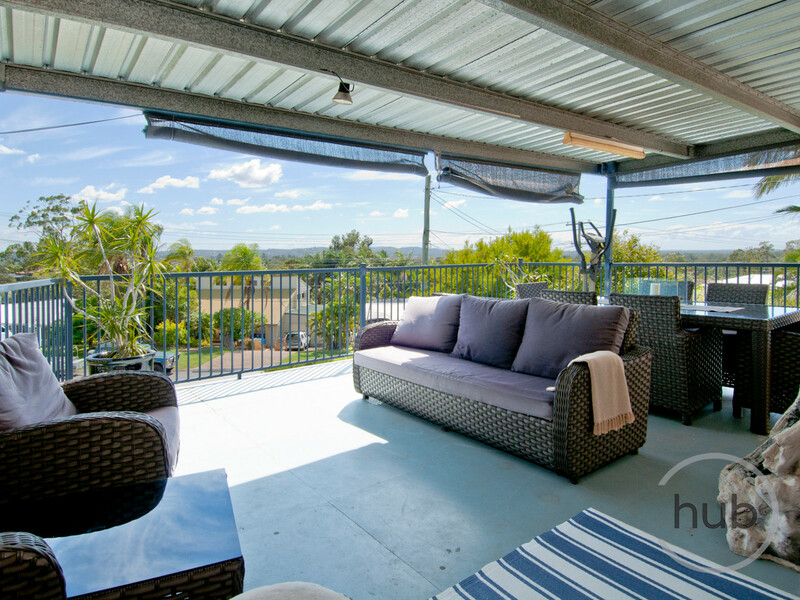 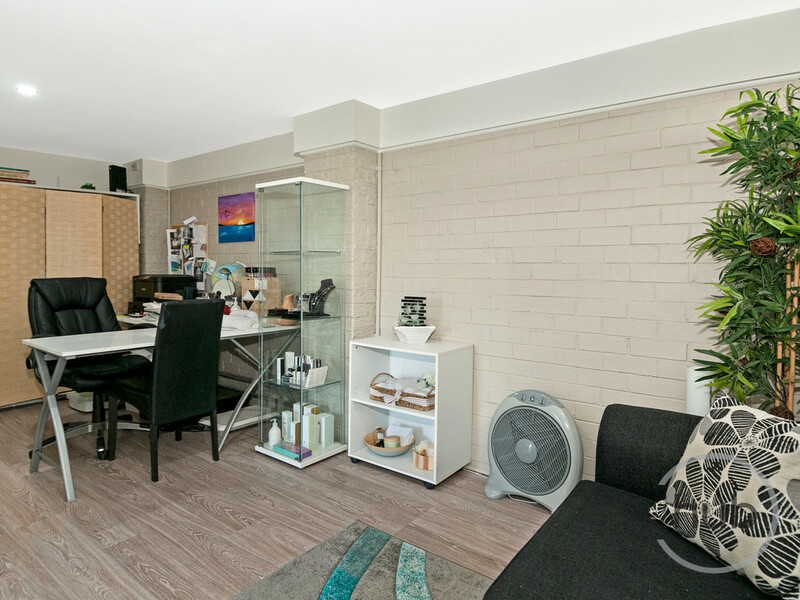 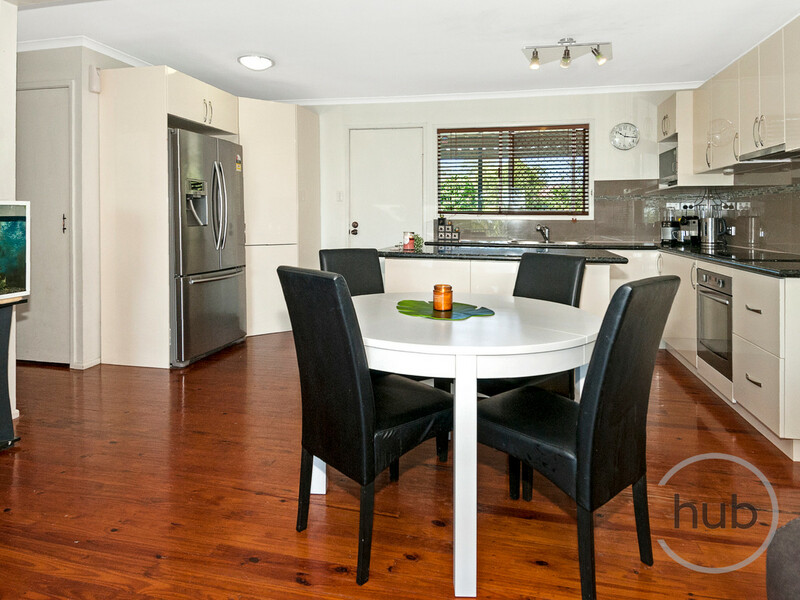 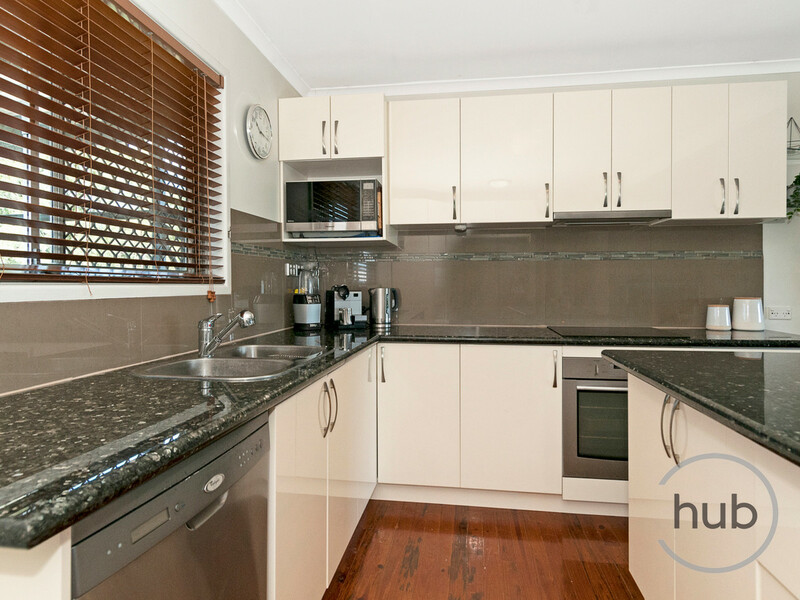 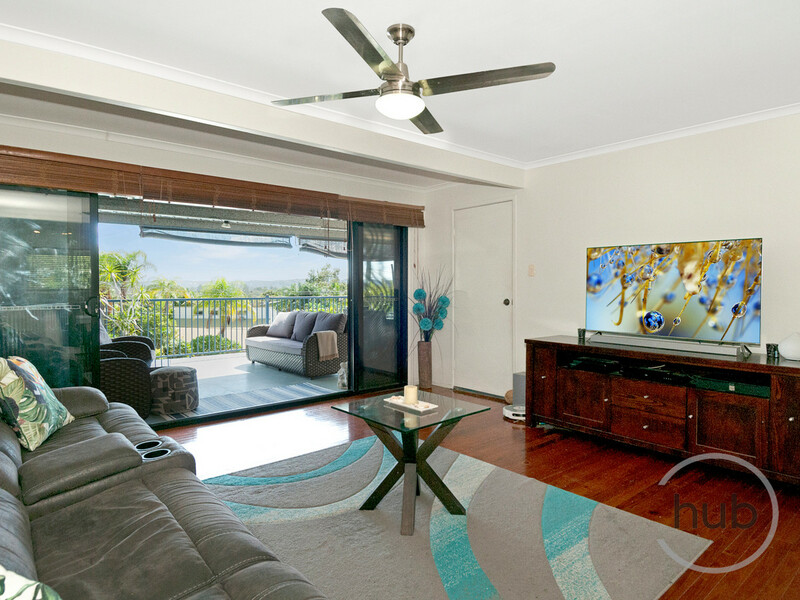 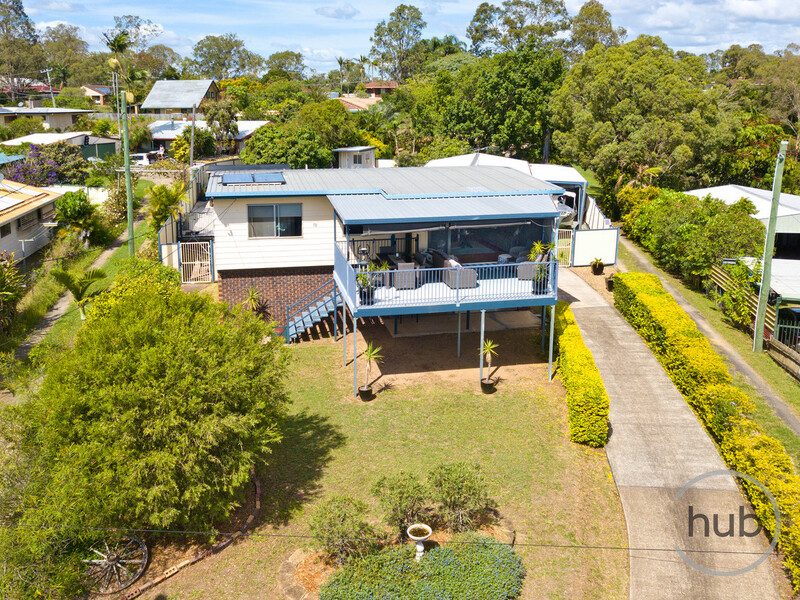 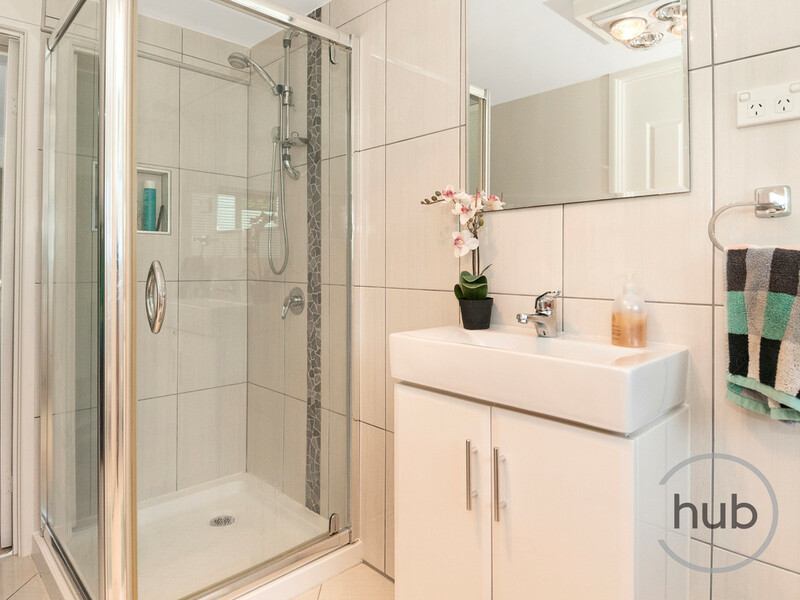 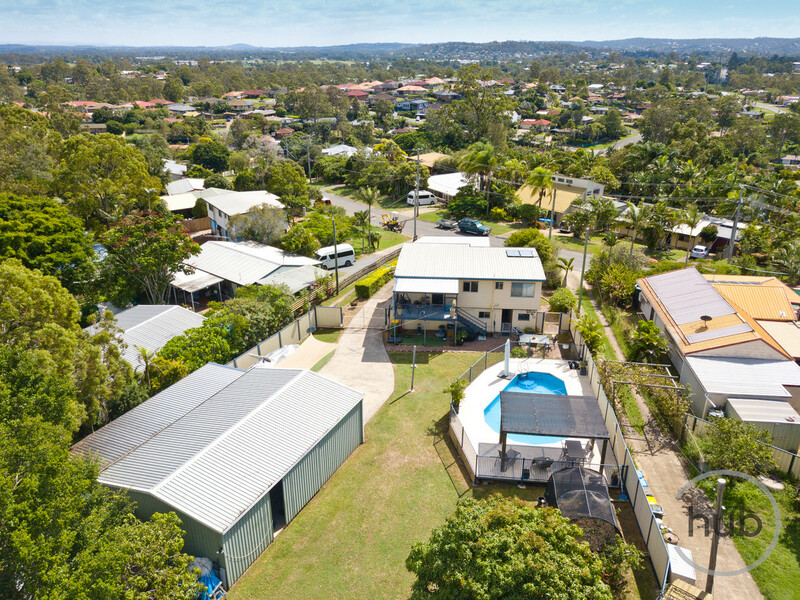 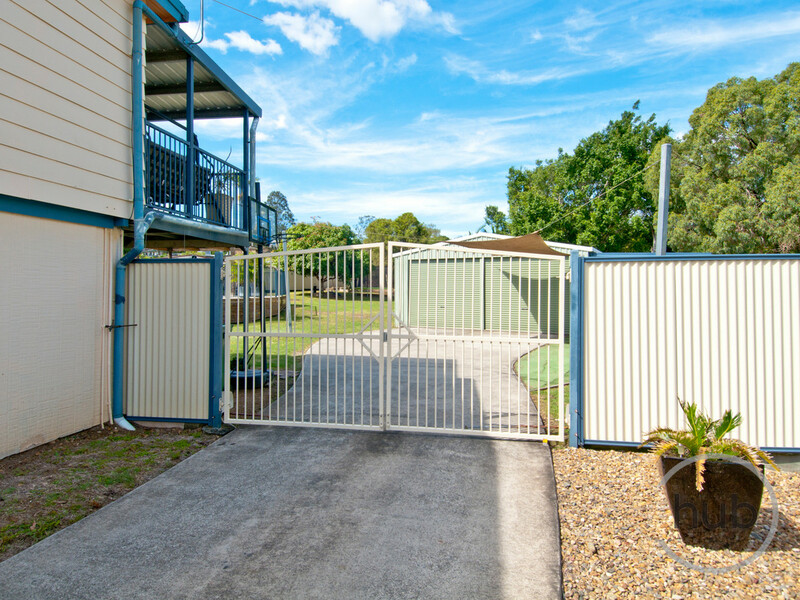 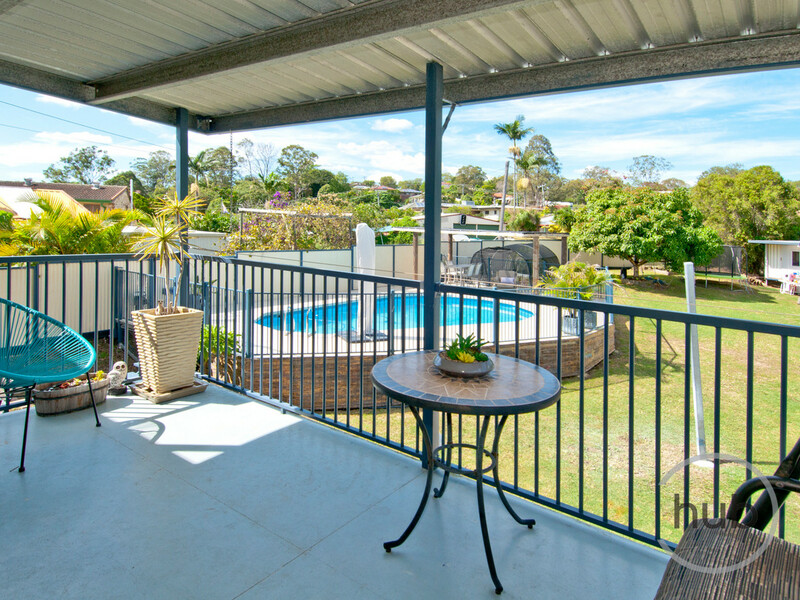 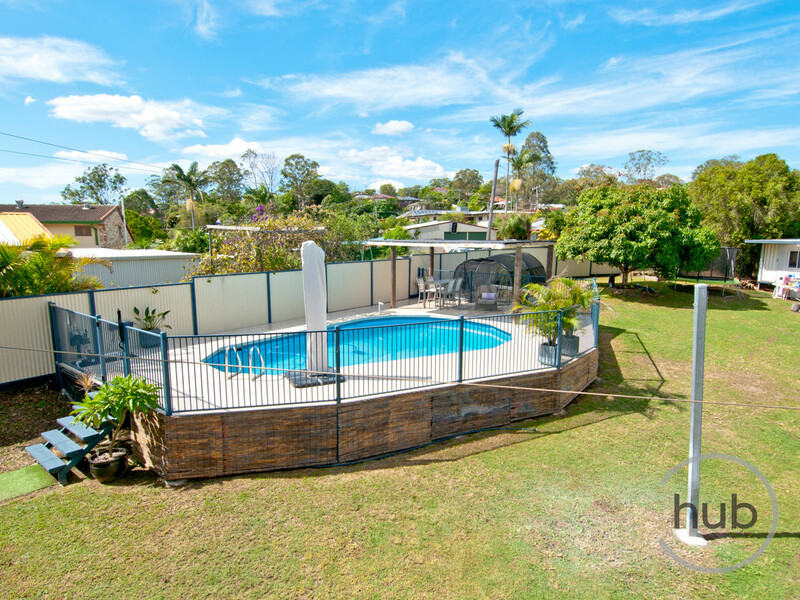 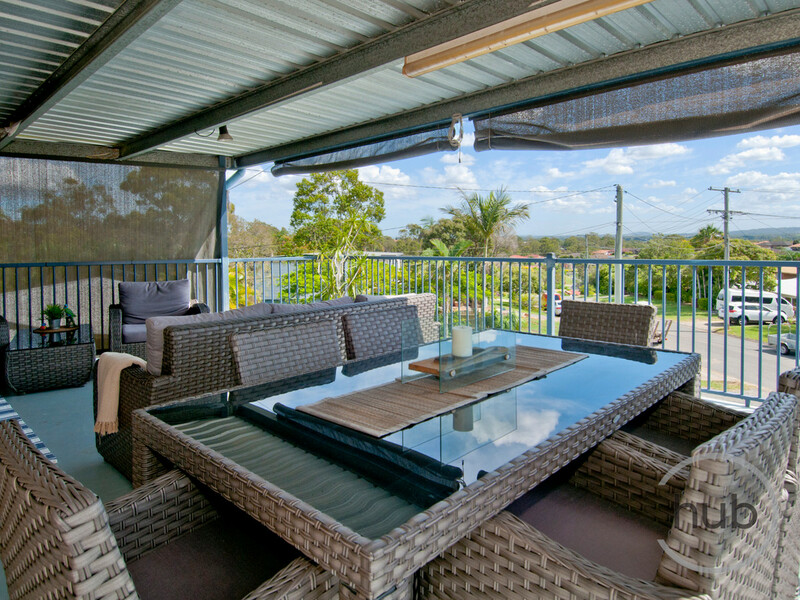 Easy access to Express train to Brisbane CBD, local shopping centres and public/private schools.